Calling all Brides, Bridesmaids and Mums! 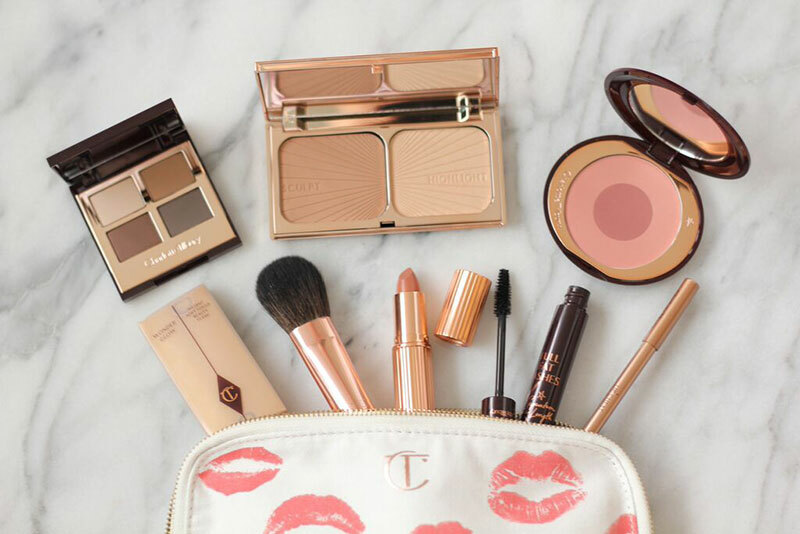 The fabulous Charlotte Tilbury team from Glasgow Frasers will be bringing their expertise to our Merchant City boutique this May. The Bridal Masterclass will cover the best way to prep your skin on the build up to your wedding and the best bridal looks for your big day, they'll also offer lots of tips and tricks to make your wedding make-up dewy, flawless and long lasting! Come along with your best ladies for a fun evening filled with all things beauty and bridal. We're also offering an exclusive 25% discount on all our hair accessories, jewellery, veils and shoes. Everyone will receive a glass of fizz on arrival and a goody bag!